Dungeon Defenders II is now officially live on PC and console! But what can you expect in it? We have the 1.0 patch notes for you! What’s this? 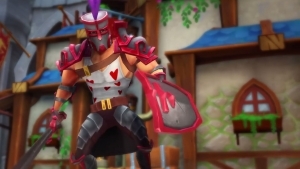 A release date for Dungeon Defenders II? 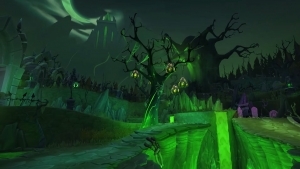 After two years in Early Access, it comes in June! Boy, that’s a mouthful! They’re almost out of Early Access, and the Spring Forward Update is on PC and PS4! 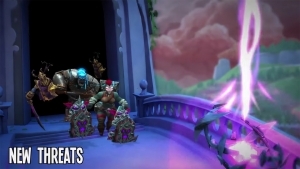 Dungeon Defenders II is on the way and it’s not to be missed! 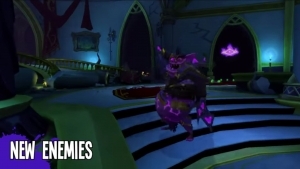 Dungeon Defenders II has begun to roll out its end-game content! Get a look at what’s in store with the Trials! 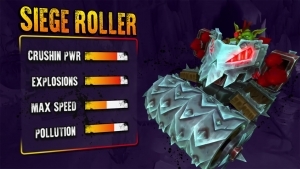 Dungeon Defenders II unleashes the slowest moving, yet most powerful creation ever unleashed on siege mode, the Siege Roller!